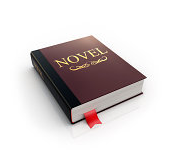 Choose from Four Levels of Book Editing. 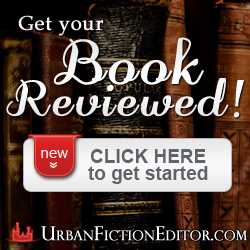 URBANFICTIONEDITOR.com offers four tiers of Urban Editing Services to meet the needs of any author. Our prices for Urban Book Editing services range from $1.00 to $6 per page* depending on the level of editing your manuscript requires. If you would like more insight into our work, or you need help deciding which service is right for you, we are happy to offer you a free sample edit (up to 3 pages). 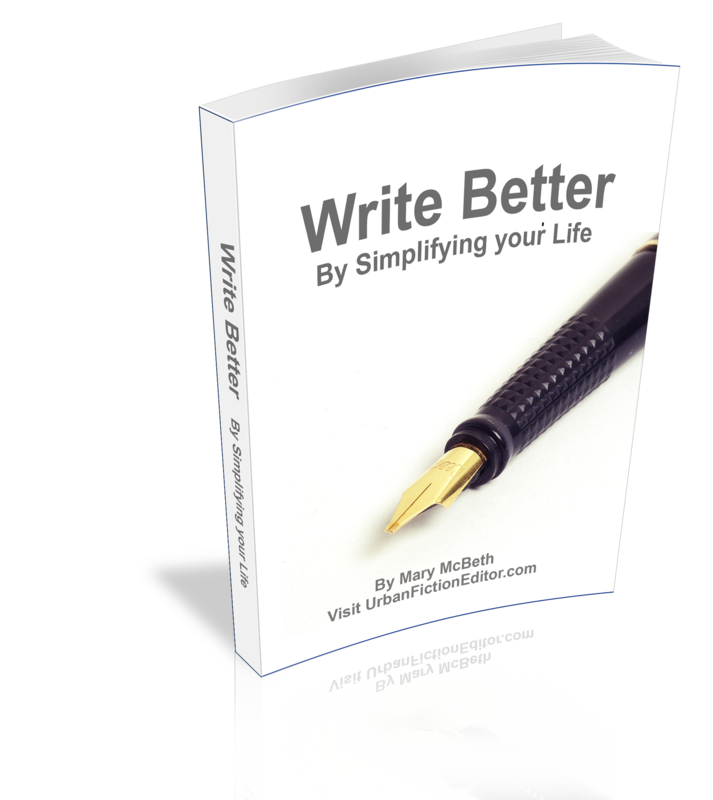 CLICK HERE to Upload 3-5 pages and receive a FREE no-obligation Sample Edit of your manuscript. Along with your Sample Edit, you can expect to receive an honest editorial review of your writing, a full price quote in writing, and a service contract before the work begins. *A Standard page should be a double-spaced Microsoft Word or Word Compatible document, with 1″ page margins, 12-point Times New Roman, Garamond, or Courier Font, and average 250 words per typed page. Proofreading, sometimes called Copyediting, is the last step of the manuscript preparation process, correcting the manuscript so that it conforms to generally accepted industry guidelines. Proofreading or Copyediting consists of reading a document to find technical errors and mark corrections. This includes checking your spelling, grammar, punctuation, and subject-verb agreement. (Chicago Manual of Style is used unless otherwise specified.) This is an excellent resource for confident, experienced writers who just need a second set of eyes for tweaking before submission or publishing. Basic proofreading is ideal for ALL types of writing. However, your proofreader will not alter the writing through modification or organization as provided in editorial services. Includes many of the services of copyediting: correction of grammar, spelling, punctuation, and verb tenses; as well as Inserting appropriate transitions, Assessing accuracy in word phrasing, and Ensuring clarity of your writing. Plus, professional comments and feedback regarding overall writing style, flow of presentation and initial impressions by the editor. Rewriting of sentences, when necessary. Reviewing of the plot/character elements for consistency in fiction/non-fiction works. The editor will: 1) Correct errors in grammar and punctuation. 2) Correct average to minor errors in syntax (i.e., the ordering of and relationship between the words and other structural elements in phrases and sentences.) 3) Query phrases and word choices deemed inappropriate for the subject matter or readership. 4) Flag instances where permission from an outside source may be needed. The editor will not: 1) Restructure more than minor sentence structure issues. 2) Significantly alter word choice. The editor will, however, suggest that the author change significantly inappropriate items to make them more appropriate to the intended audience. The editor reviews a draft marking recommended edits, then sends it to the writer to make changes. Line editing may be combined with a final proofread after changes were made for an additional $300. Line Editing Services are ideal for ALL types of writing. 1) Correct errors in syntax in regard to sentence structure. In certain instances, the editor may suggest the author change the sentence structure in order to preserve the intended meaning. 2) Alter phrases and word choices deemed inappropriate for the subject matter or readership. 3) Preserve plot line, character traits, and consistency throughout. 4) Flag minor instances where the material strays from the intended purpose. a) Reorganize paragraphs to make the material more logical to the reader. If this is required, a heavy substantive edit is more appropriate. Content editing may be combined with a final proofread after changes were made for an additional $300. 2) For nonfiction manuscripts, the editor will preserve consistency throughout by noting author’s individual theories, title-specific terminology, etc. This level of editing is ideal for authors who want the most comprehensive review and correction process. Muse Deep Comprehensive editing is perfect for manuscripts, novels, articles, screenplays, short stories and more. We offer Flexible Payment Plans and FREE three-page Sample Edits. Mary immediately recognized my voice as a writer. This invaluable skill allowed her to push me and for me to accept the direction in which she pushed. If you are looking for a book editing service that will do the work for you, look somewhere else. Mary will not allow you to cheat yourself, but she will give you the guidance and tools to find your way to your best work. And at the end of the process you are allowed to keep the wonderful tools she’s presented you with. I was completely new to the process of having my work edited by anyone. I certainly needed the proofing service for my abuse of commas and never ending sentences, but opting for the Muse Deep Comprehensive Line Editing service was like attending a master class in writing. The give and take of the process created a new writer. At its simplest Mary would send back a comment, “describe the room” at its most complex, “that doesn’t sound like your voice.” If that doesn’t appear to be a lot, think of 248 insightful pages of these comments and suggestions. Outside of the mechanics of the book editing, Mary brings a personable, genuine, and caring touch to the entire process. Our conversations have all been via e-mail and telephone, but each time we speak I feel as if I’m sitting at her kitchen table. Mary has the ability to build a quick rapport. And her availability has always been 100%. I must say that working with Mary McBeth and UrbanFictionEditor.com has left me with three things: The novel I was supposed to write, the confidence to write my second novel, and the support and backing of a highly skilled book editor. Through my consultation from Mary McBeth, I have been transformed from a writer into a full fledged artist. Her uncanny ability to connect to me and my work is represented two fold: by her affirmation of my vision as well as the customized plan for me of the promotion and marketing of my book. After just one week of implementation I have already received some great feedback as well as sold more books then I did all year! If it had not been for Mary and her much needed ‘realness’, my book and my vision, would still be sitting on my shelf or on websites where no one could access them. Thanks to Mary, the tools at my disposal to get me to the next level of my journey have been revealed to me as well as one’s I didn’t know existed before. And last but certainly not least, her support and desire to serve as a resource for those she counsels is felt no matter how near or far. Whether it be information on the market, assistance with blogs, or even ways to make your book more consumer friendly, she is always a willing and listening ear and gives timely feedback. Her faith in me and my work continues to radiate and be a motivation on the journey ahead, a consultation from Mary McBeth does more than evaluate how saleable your book/work is, it also prepares your writer spirit and mind for the road ahead. Wow!! I am impressed. Thank you for the notes also. I really would like to work more with you again. I’m still working on AWH2, but I should be finished soon. Please look to hear from me soon. *It is so true…You get what you pay for!